Sara graduated from Liverpool John Moores University in 2012 with a first class honours degree in Real Estate Management and Business. 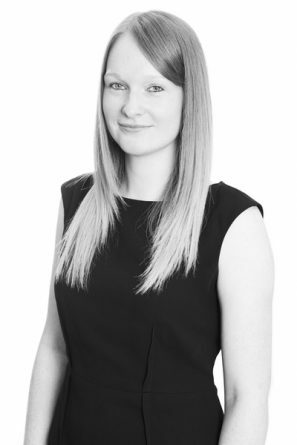 After graduating, Sara worked for a small local firm of surveyors before joining Harris Lamb’s Agency team in 2013 and qualifying as a Chartered Surveyor in 2015. The Agency team covers all aspects of commercial property work including freehold and leasehold disposals, acquisitions, development and redevelopment advice and consultancy.